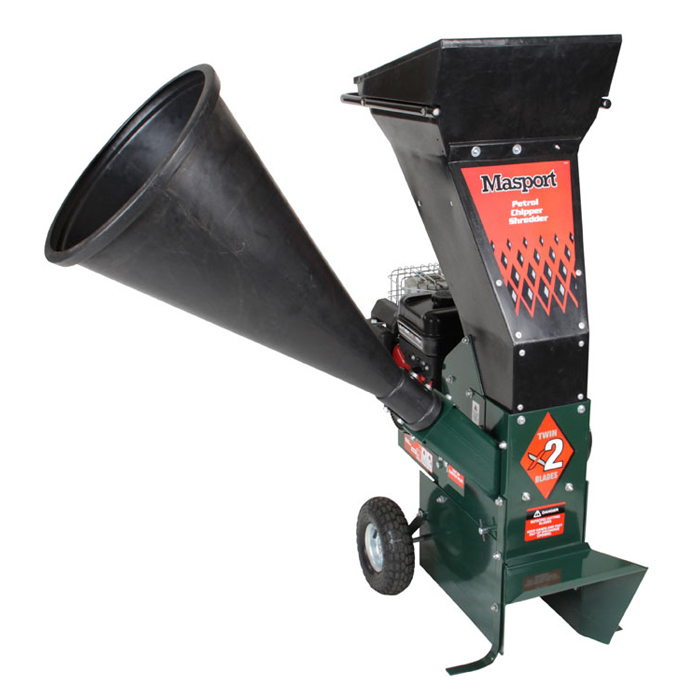 The Masport garden chipper shredder is ideal for successful recycling of organic garden waste. The Masport chipper shredders operate in two ways; Chipping - Breaks down branches up to 65mm in diameter, creating a fine mulch that’s perfect for composting. Shredding: ­ 9 flail blades in a horizontal arrangement reduce garden foliage to a fine mulch.